Happy New Year from all of us at the Woodstock Film Festival. As the year draws to a close, we invite you to take part in year-end giving for our facilities fundraiser. Please consider MATCHING FUNDS for the FACILITIES GRANT we have received from NYSCA for 2018. "I'm poor but this festival is amazing. Think about a film festival where everyone is down to earth. That's Woodstock. I don't know if it's the community or magic, but there is no room for 'I'm more important than you.' This festival brings the love." Friends and alumni of the Woodstock Film Festival have enjoyed continued success and recognition this December. Congrats to all the doc filmmakers whose films are shortlisted for the Academy Award for Best Documentary Feature. Special shoutout to Brett Morgen, director of JANE, featuring exquisite, rare footage of anthropologist Jane Goodall (released by Richard Abramowitz's Abramorama); to Dan Cogan and Impact Partners, producers of ICARUS which blew the lid off the drugging epidemic of Russian athletes; to Heidi Ewing and Rachel Grady, directors of ONE OF US, about the brave individuals who left their Hasidic community; to Jeff Orlowski, director of CHASING CORAL, a stunning underwater exploration of the disappearing corals around the world, and to all the filmmakers whose films have made the shortlist. Additionally, Short Docs KNIFE SKILLS and RAM DASS, GOING HOME have been shortlisted for the Documentary Short Subject Academy Award. Both screened at the 18th Annual Woodstock Film Festival. 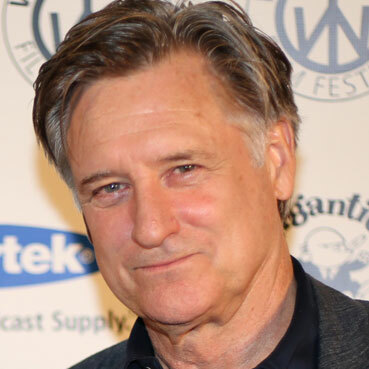 Bill Pullman was on the Steve Harvey show promoting THE BALLAD OF LEFTY BROWN, and talked about receiving (and accidentally dropping) his Excellence in Acting Award at the 18th Annual Woodstock Film Festival. Watch the clip from the Steve Harvey show here and watch the official video of the moment that Bill Pullman dropped his award on our YouTube Page. THE BALLAD OF LEFTY BROWN is now available to watch on DIRECTV and in select theaters as of December 15. The film had its East Coast Premiere at this year's Woodstock Film Festival. 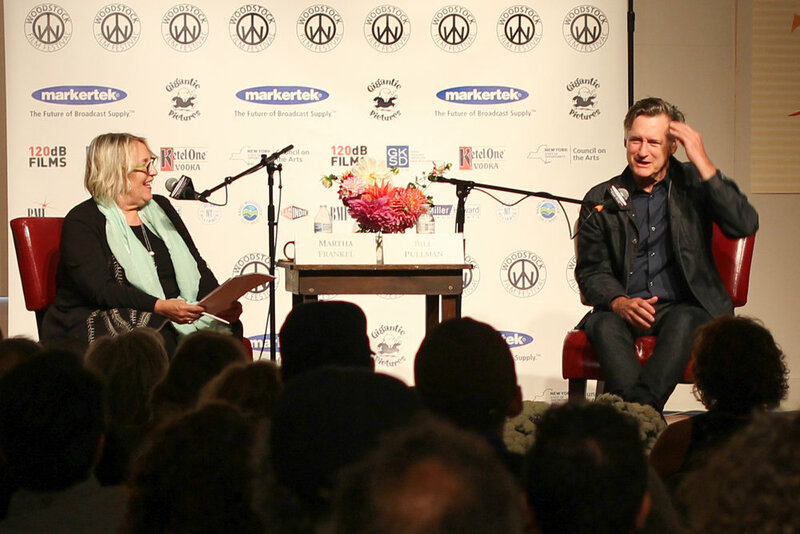 Nancy Abraham moderating the panel THROUGH THEIR LENS: THE AMERICAN CONDITION at the 2017 Woodstock Film Festival. Congratulations to Nancy Abraham and Lisa Keller on their new position as co-heads of HBO Docs and Family Programming! 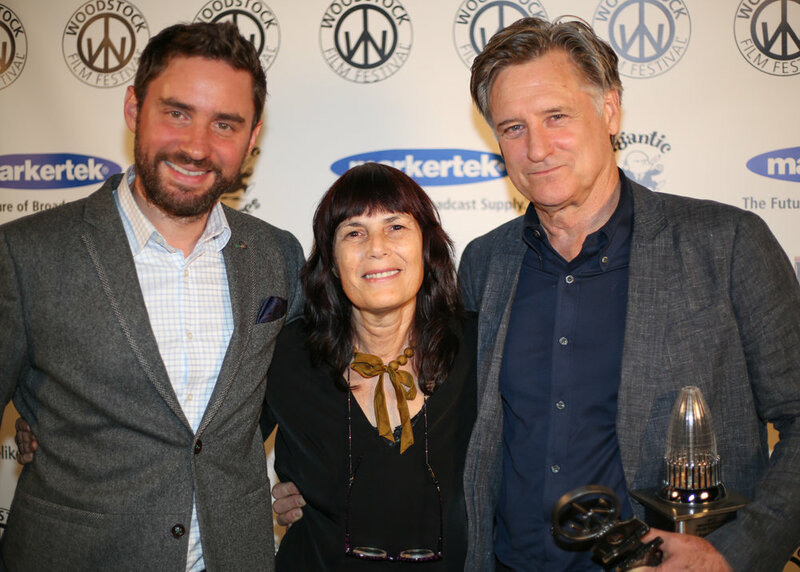 Nancy has been an integral part of the Woodstock Film Festival throughout our years and we couldn't be happier for both her and for Lisa. 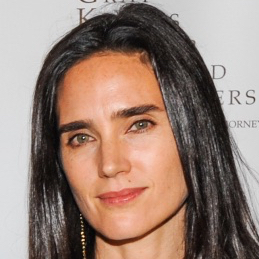 Abraham and Heller are both currently senior vice presidents of HBO documentary and family programming. They are responsible for the development, production and acquisition of HBO documentaries and family programs, which have garnered numerous awards, including multiple Emmys, Peabody Awards, Alfred I. duPont Awards and Academy Awards. ROLL WITH ME, our Carpe Diem award winner at the 18th Annual Woodstock Film Festival, will screen at Slamdance next month. Thank you Peter Baxter, Paul Rachman and everyone at Slamdance for programming it, and heartfelt congrats to director Lisa France, producer Sharon Swart, subject Gabriel Cordell and all who are involved in the film. If you haven’t seen it yet and will be in Park City on Monday January 22nd, do come to Treasure Mountain Inn and watch it. We’ll see you there. "When director Lisa France received a call from Gabriel Cordell, a paraplegic man looking for someone to document the challenge of his life, she had no idea how much this would change her own life and that of many others. France and her quickly assembled ragtag crew - all with their own issues - filmed Gabriel's attempt to be the first person to roll unassisted on his human-powered wheelchair from Santa Monica, CA to Long Island, NY in 100 days, aiming to set a world record. The undertaking was physically and emotionally arduous, not just for Gabriel, but the entire team, herded in cramped quarters throughout the trip. And everyone, from Gabriel, his team, the film crew, to the thousands of bystanders who crossed paths with Gabriel, was transformed in some way forever. ROLL WITH ME is a moving testimony to one man's incredible and undefeated spirit, and to the power to rise up and meet whatever comes that is in us all. — Svetlana Krotek"
When the fearless Rose McGowan spoke at the 2015 Woodstock Film Festival, people listened. Her voice and her message are now heard around the world. Thank you Rose and congratulations on being named among Time Magazine's person(s) of the year. Read the Time Magazine coverage at Time.com. Watch Rose McGowan, as well as other fiercely independent women Rachel Wantanabe Batton, Leah Meyerhoff, Amy Hobby and moderator Alexis Alexanian talk about issues facing women in the industry in our 2015 WOMEN IN FILM panel below. THE SQUARE has been nominated for a Golden Globe in the category "Best Foreign Language Film" and is shortlisted for the Academy Award for Best Foreign Language Film. THE SQUARE is playing now in select cinemas. Check their website to find a screening near you! THE SQUARE screened at the 18th annual Woodstock Film Festival. Bid now on our ENTOURAGE season 2 finale script. The script is signed by the creator of ENTOURAGE, Doug Ellin, and its main cast, including Adrian Grenier, Jeremy Piven, Kevin Connolly, Kevin Dillon, and Jerry Ferrara. To bid on this item, please send your highest bid to us at auctions@woodstockfilmfestival.com or call 845-679-4265. The current bid is $250. The auction ends at 12 noon on December 31, so bid now to avoid disappointment.